The United States sends more people to prison or jail than any other nation in the world. Donald Trump pledged to be tough on crime, and Attorney General Jeff Sessions has pushed to reinvigorate the war on drugs. They're contributing to the mass incarceration crisis, but they didn't create it. It's the result of decades of criminal policies enacted in every state in this country. Local prosecutors are big drivers of mass incarceration. Can they be part of the solution? 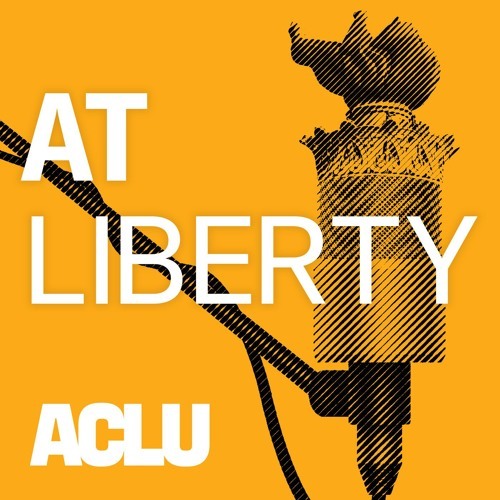 Udi Ofer, the deputy national political director of the ACLU and the director of the ACLU Campaign for Smart Justice, discusses ways people can fight against mass incarceration in their communities.